Homeowners in Versailles choose Universal Windows Direct for our affordable exterior products that boost curb appeal of any architecture. 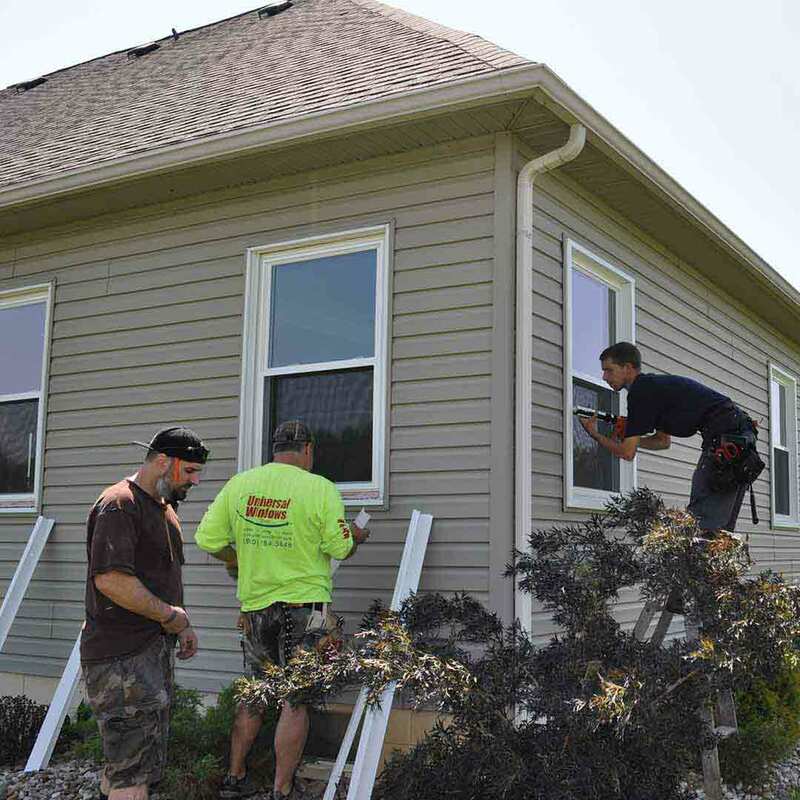 Our vinyl siding, replacement windows, and entry doors are designed to improve the home without breaking the bank. Homeowners seeking top-quality replacement windows that are right on budget will find the answer with UniShield®. UniShield® window installation is exclusive to UWD and showcases the best there is to offer with replacement window products. 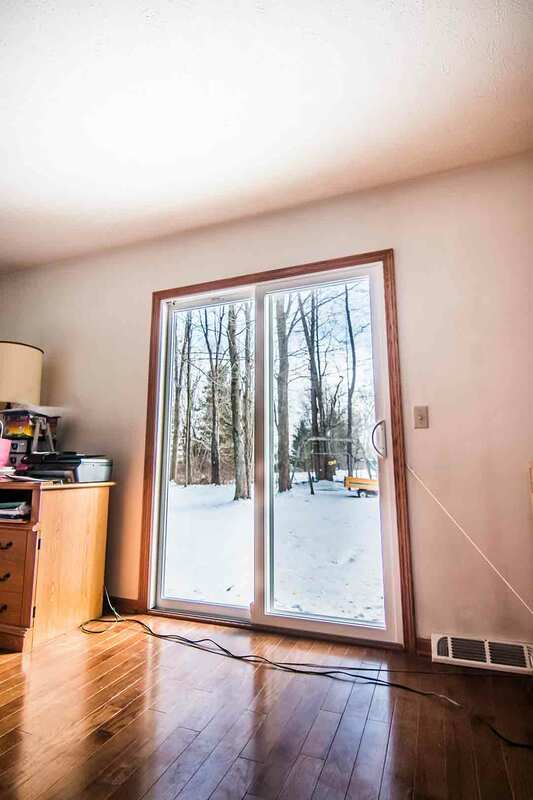 Durable vinyl frames resist intense heat and the bitter cold of winter. 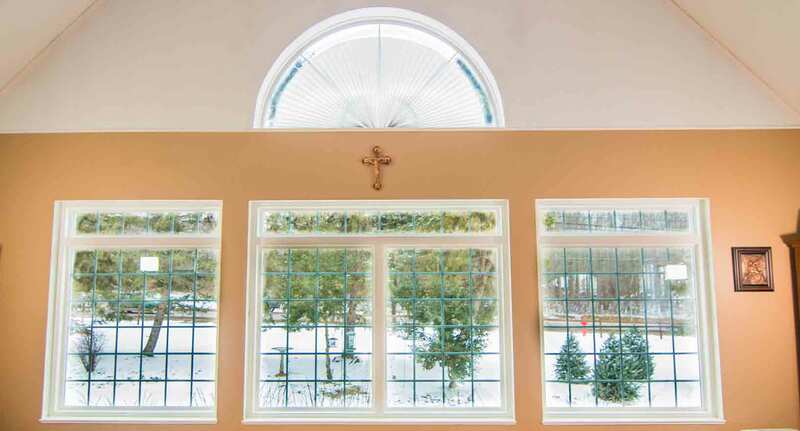 As a moisture-resistant window, the frames do not peel, chip, warp, or rot. The window is designed to battle the elements while improving curb appeal without lifting a finger. Feel inspired with your exterior remodeling by browsing our window style selection. 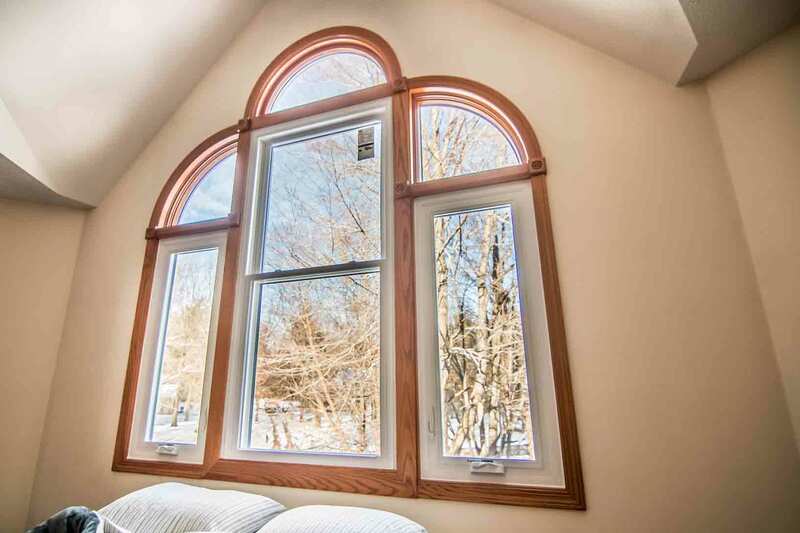 Find popular window styles including double hung, bay and bow, casement, picture, slider, geometric, garden, and specialty shaped. Add charm to the home by including decorative glass designs with new windows. Intricate patterns are sure to offer a unique element to curb appeal, such as prairie glass that captures true southern home style. 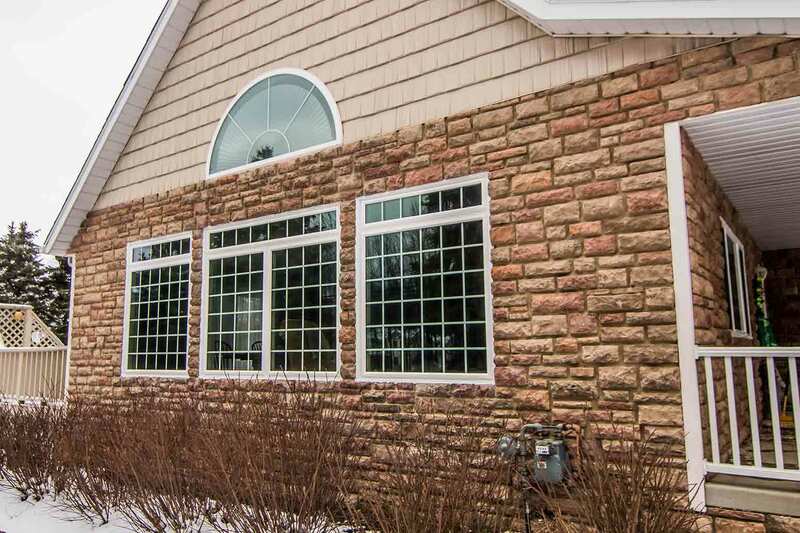 Custom window grid systems provide a traditional touch to the exterior. UniShield® is designed to make the home look beautiful while saving energy. Experience incredible energy savings with innovative glass packages which include industry-leading technologies. 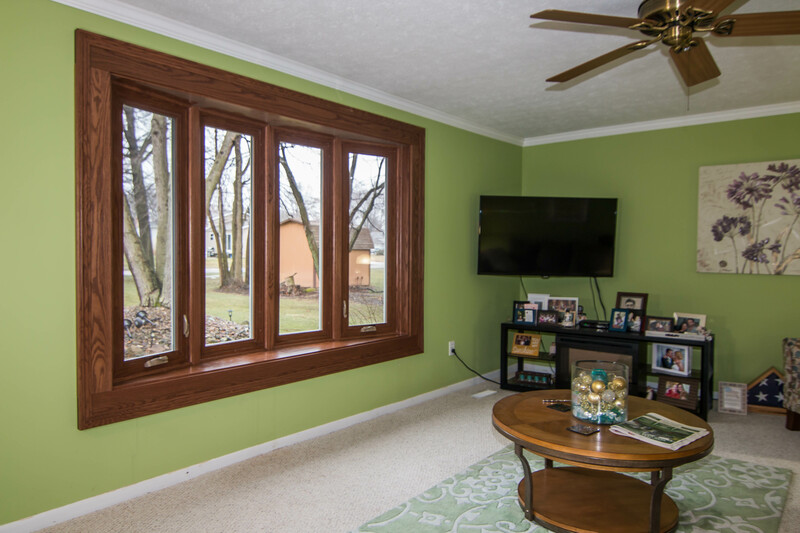 The windows prevent heat transfer during the summer and allow sunlight to warm the home during the winter. UWD’s window installation blocks drafts from areas such as the frame, the sill, and where the sash meets the sill. This conserves energy bills while helping homeowners save hundreds of dollars per year on energy bills. 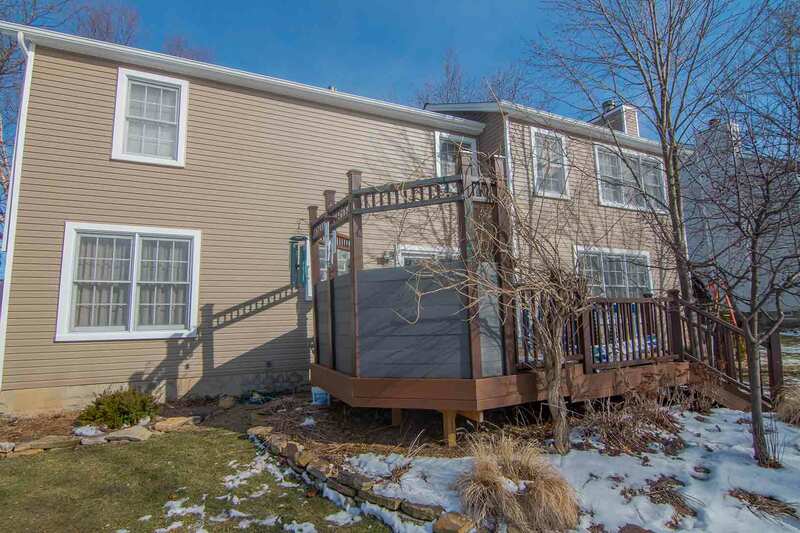 New house siding adds exterior protection and pizzazz to the home. With its aesthetic and energy-saving benefits, homeowners will experience the best of both worlds with style and lower energy bills. UniShield® siding saves energy with products including housewrap and insulated panels. The products provide insulation down to the exterior wood studs and block airflow from entering between the panels and sheathing. 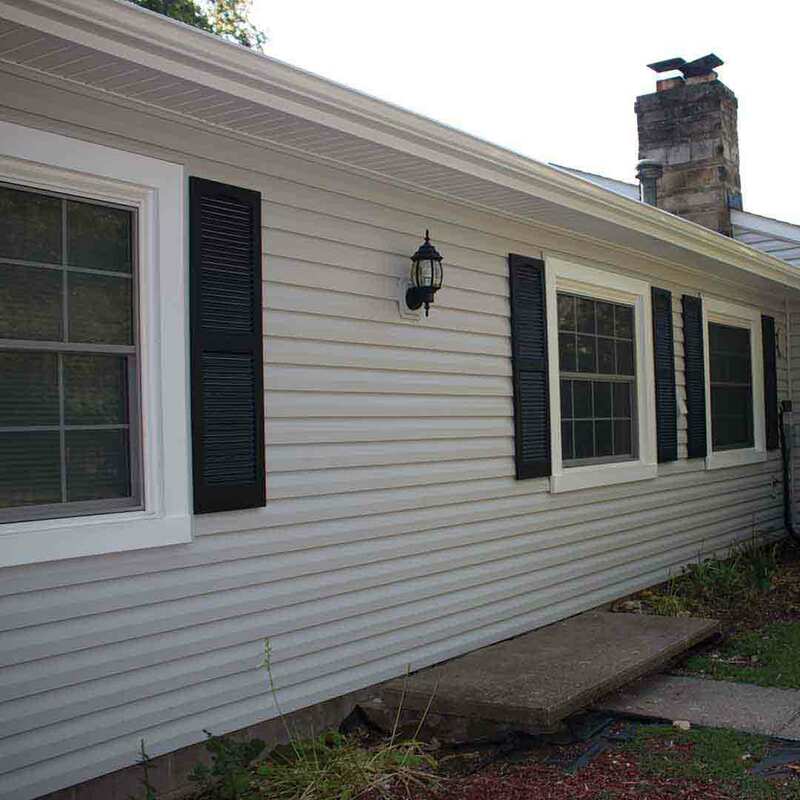 There is no shortage of aesthetic options with our quality house siding. Panel lengths are available in up to 25’ for a seamless exterior with no overlap. UniShield® showcases the best in craftsmanship by featuring deep wood grain textures that give the appearance of real wood siding. Vinyl cedar shakes, vinyl soffit, and vinyl scallops add unforgettable character to curb appeal. With Versailles’ reputation as a quiet community, using these aesthetic products will enhance the home and create a quaint and unique exterior. Our inventory includes a color palette of both traditional and contemporary selections. Home styles from farmhouses to ranches benefit from front door replacement. Get a stately entry door or choose a sleek and contemporary design, with every door custom made to fit your personal taste. Fiberglass is the top material option for doors in Versailles. 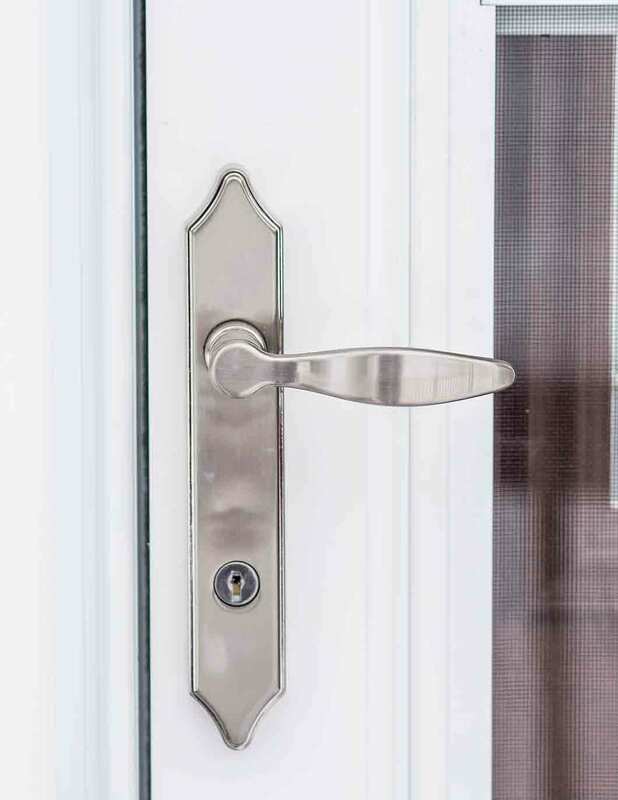 Our fiberglass doors are designed with reinforced skin that’s exceptionally resistant to cosmetic blemishes, including dents, dings, and scratches. Install a screw-on steel kick plate to provide extra protection to high-traffic areas. 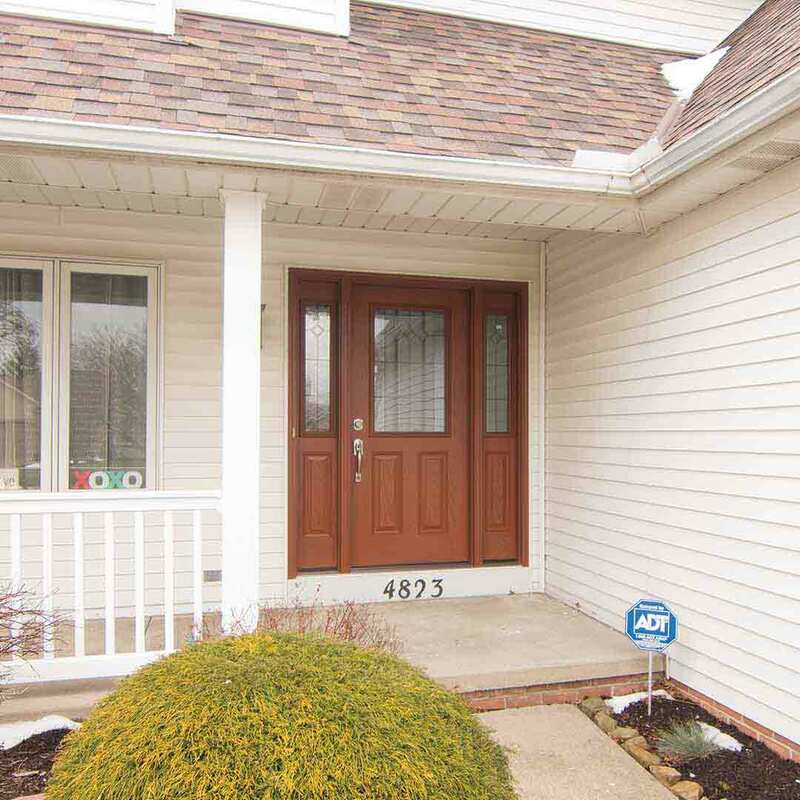 Fiberglass and steel doors include an array of exterior paint color and wood stain options. Capture the essence of a real wood entry door with our wood stain patterns, or choose from our variety of paint hues to design a door that speaks to you. 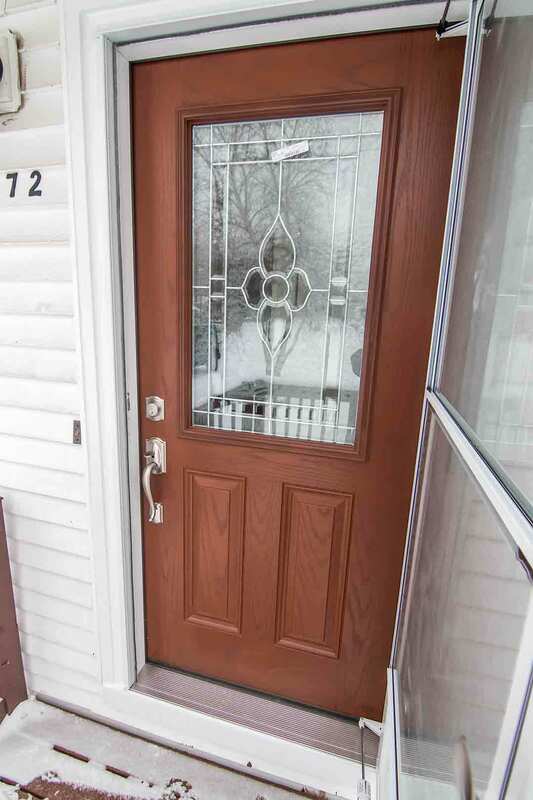 Save more energy with entry door installation. Our quality doors feature an internal foam core along with durable weahterstripping. These components block drafts while keeping the home warm in the winter and cool in the summer. With a new door from UWD, style is met with increased home security. Quality steel frames are top-rated for residential doors. The door will not break under 7 hits of a 100-pound weight. Engineer an entry door that’s perfect for your home with UWD. Homeowners can sleep peacefully at night knowing that their investment is covered by our True Lifetime warranty. This warranty covers many aspects of our windows, doors, and siding, including installation, craftsmanship, glass packages, pieces, and parts. 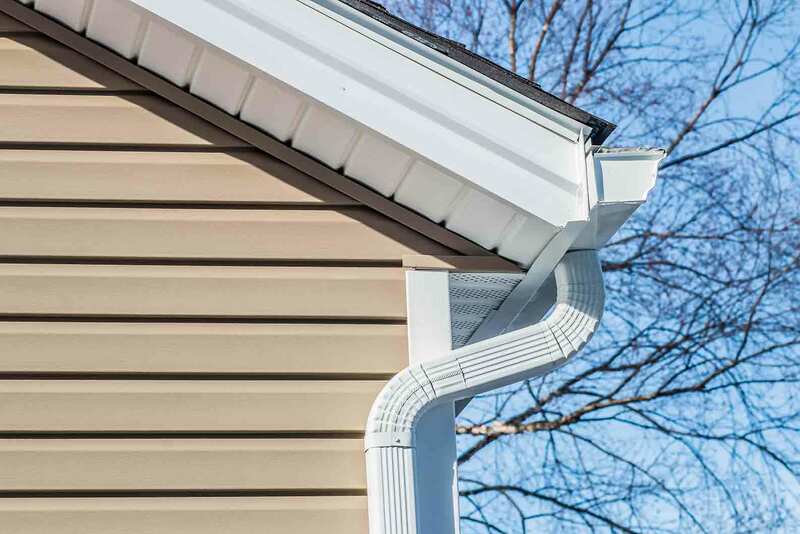 UniShield® vinyl siding includes an additional 20-year color fade protection warranty. The True Lifetime warranty is transferable to a subsequent homeowner for up to 30 years. 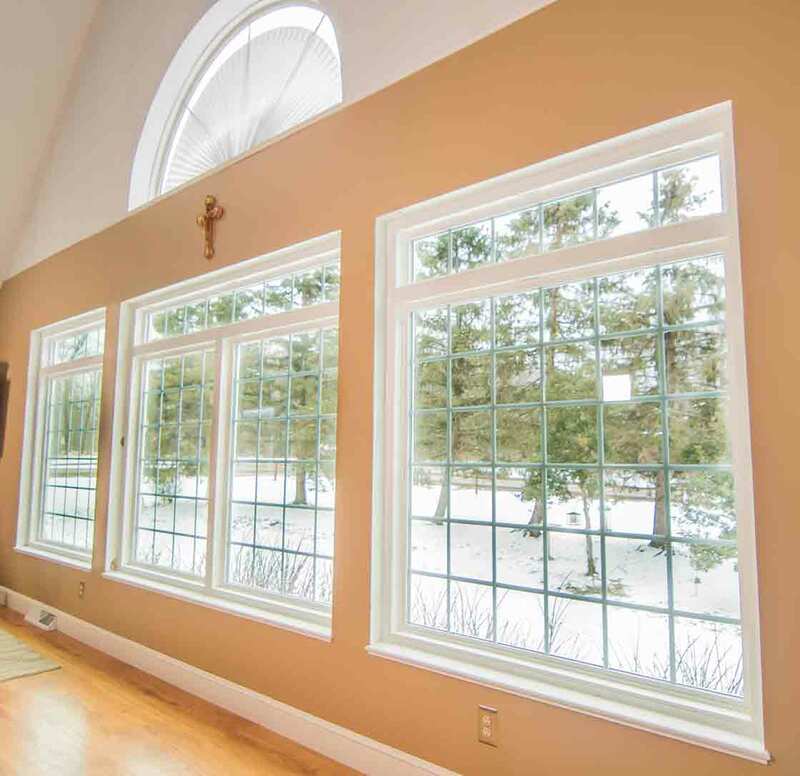 UWD provides expert installation for all window, door, and siding products. Universal Windows Direct is a leading exterior remodeling company servicing the community of Versailles. With a location right in your backyard, homeowners can expect an improved quality of life with our exterior remodeling products, as they provide increased indoor comfort and saving money on energy bills. As a culture-driven company, we provide a challenging and enjoyable workplace that feels like home to our employees. We encourage employees to grow inside and outside the workplace to reach their full potential. For quality windows, doors, and siding with the best value, contact UWD for your free in-home estimate.